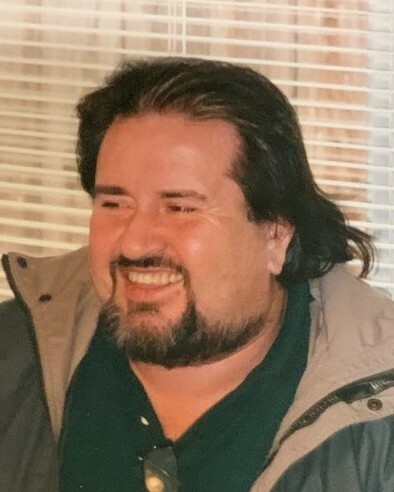 Mike Fernandez passed away peacefully on January 13, 2019 in Modesto at the age of 73. Mike was born on September 25, 1945 in Mexico and has been a resident of Escalon for over 55 years. Mike worked from the age of thirteen up until he retired at the age of 65. He worked for Naraghi Farms, Inc. 22 years. In 1986 he started working for Ball Western and would retire in 2010. Mike’s hobbies were movies, all genres of music, board games (Monopoly), gun shows and Sunday drives to the casino. His biggest joys were his sons’ friends coming to the house, arguing with his brother and when his niece and grand kids were born. They kept him very busy. Mike was a very kind, generous and a practical joker. Everyone that met him, loved him. 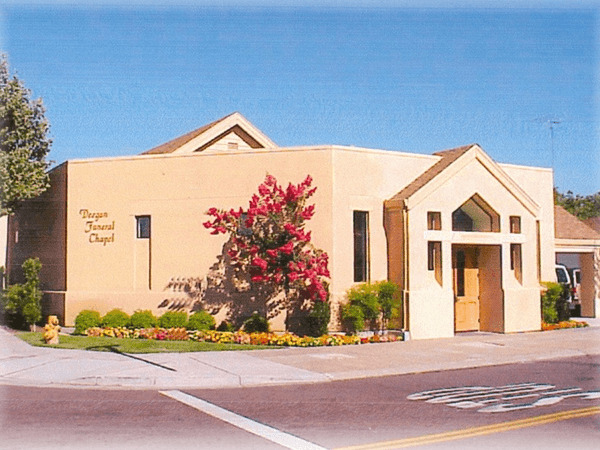 Arrangements have been entrusted to Deegan Funeral Chapel. 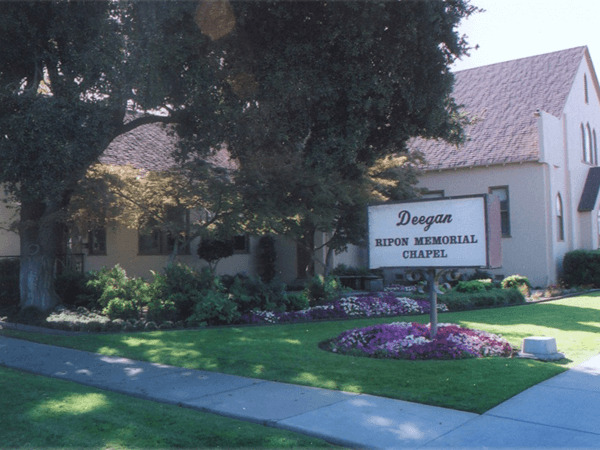 A visitation was held on Tuesday, Jan.22nd from 10:00 AM to 12:00 PM at Deegan Chapel in Escalon, followed by a graveside service at 1:00 PM at Burwood Cemetery.